In a Jan. 18 op-ed article in the Daily News (“Defending the Church From Cuomo”), Cardinal Dolan is dismayed and disappointed with Governor Cuomo and his support for the Child Victims Act, which the Church has argued against for what it considers certain unfair provisions. And, lest we forget, the radical turn the state legislature has taken under the now Democratic majority in both houses only adds to the dilemma. Together with a governor, who’s deep-seated progressive roots, once checked by a Republican majority in the Senate, have now been unleashed and represents a nightmare for the unborn, traditional marriage and values, and the Catholic Church. 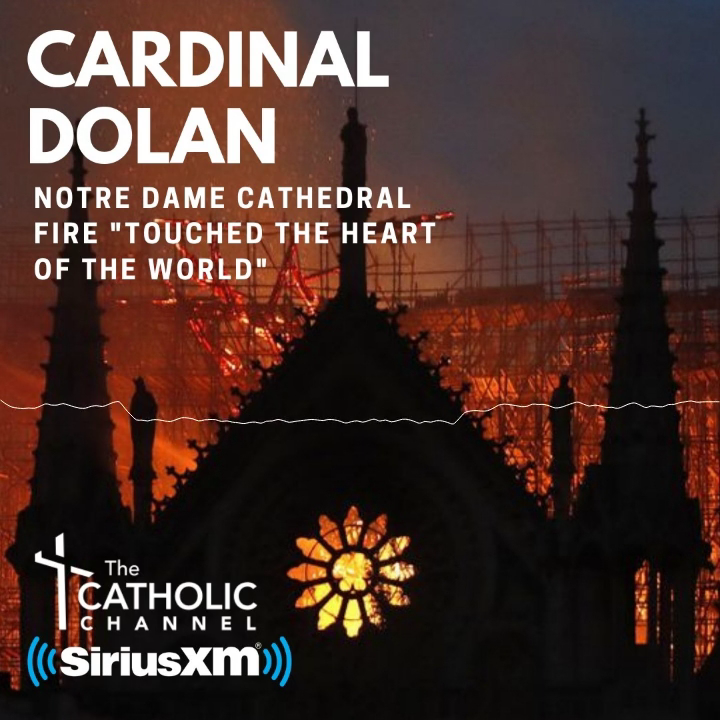 What I find most troubling, however, is how, with all due respect, Cardinal Dolan and the Church for many years now have countenanced the Democratic Party and Catholic politicians. Yes, the Church must walk a fine line if it is to work effectively with local, state and federal governments. But what is, in effect, turning a blind eye to the flagrant abuse of the Church, its doctrine, beliefs and the faithful, by extremists that have in the past even denied God, is and I must be blunt here, moral corruption.